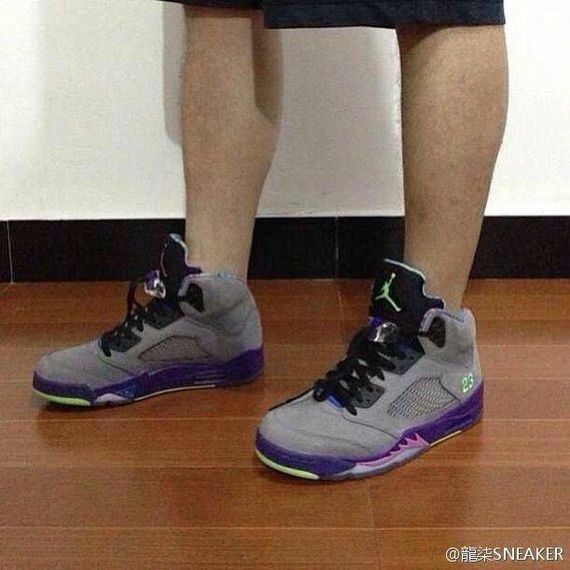 Air Jordan 5 Fresh Prince "Bel Air"
The Air Jordan 5 “Fresh Prince” of “Bel Air” has finally surfaced. A few months ago, Modern Notoriety announced that there would be an Air Jordan 5 inspired by the funky styles of the fresh prince and sure enough, here’s a first look at this upcoming colorway. The Cool Grey make up sports a court purple game royal colorway with club pink accents. 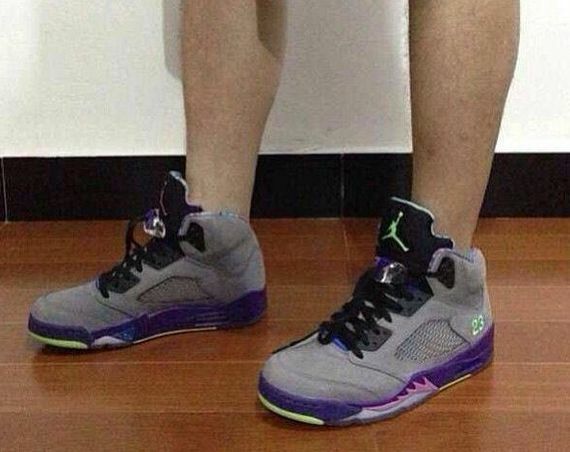 Mulit Colored liners are seen on this Air Jordan 5, with a Black 3M tongue. Stay tuned with Modern Notoriety for more news on this upcoming colorway. Concept is great, execution is terrible.